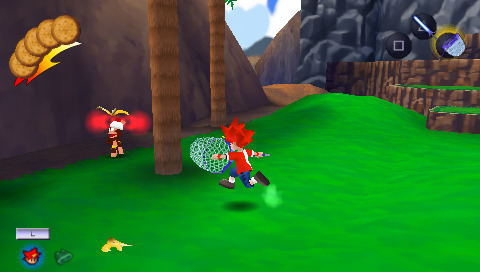 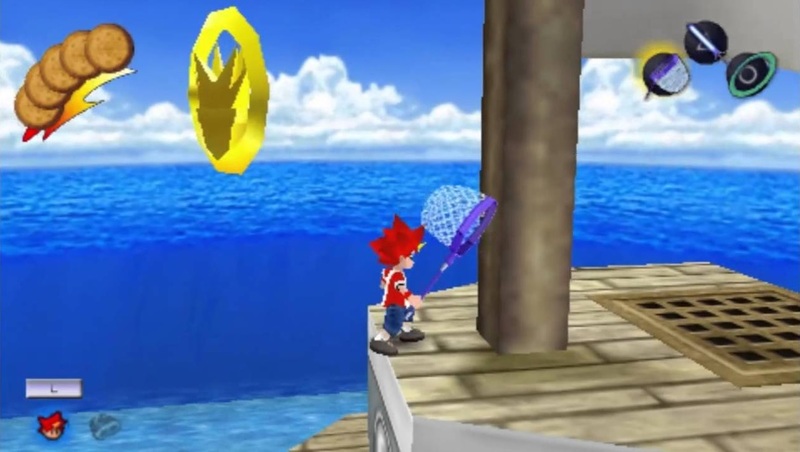 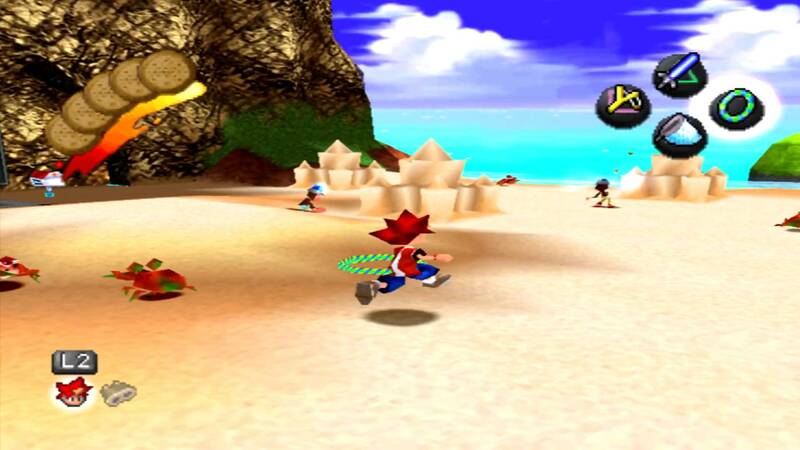 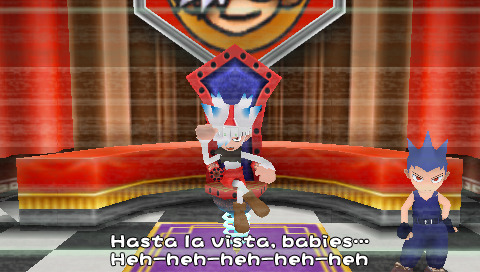 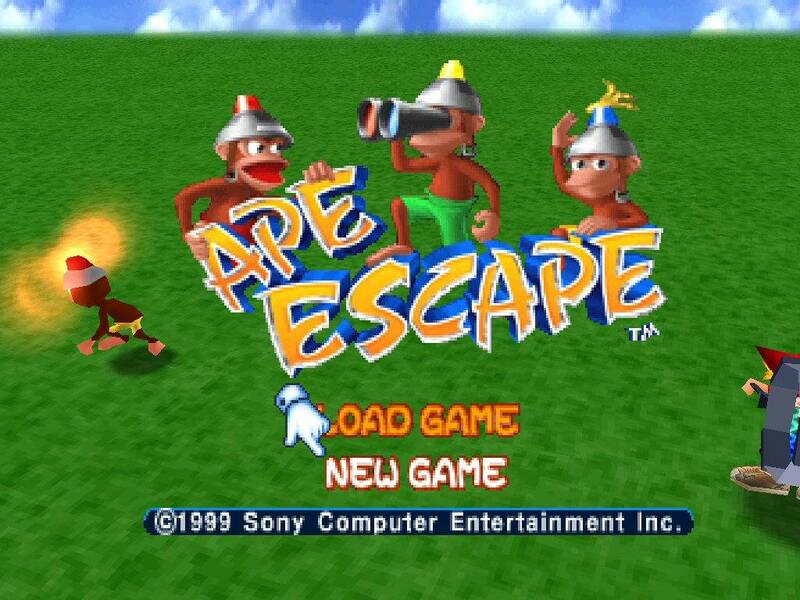 Ape Escape is a single-player 3D platformer released in 1999 for the Playstation. Using the anolog stick, you must capture apes that have escaped throughout time to stop them from screwing up the fabric of time and space. 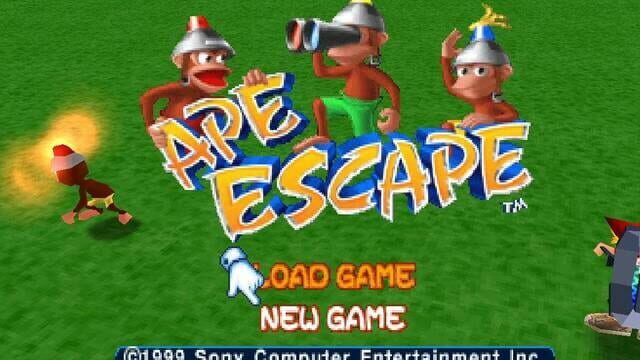 The doctors trustfull test apes have escaped and it's up to you to get out there and retrieve all of them.